With scholars, speakers and artists coming from all over the world, we’d like you to join us at the 2014 RIS. It is in times of confusion and uncertainty that we all need to come together with a message of unity, positivity and inclusivity. 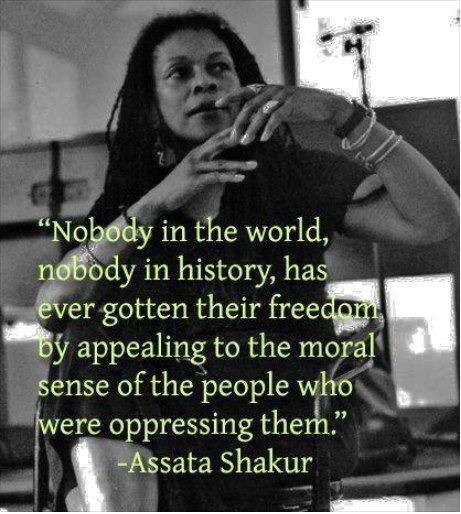 Assata Shakur...An Open Letter To The Media. 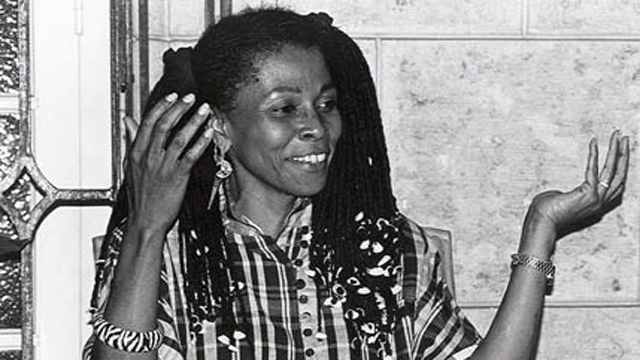 Assata Shakur: What Does New U.S.-Cuba Pact Mean for Exiled Black Panther Wanted in New Jersey? 20,000,000 World's Biggest Pilgrimage Now Underway, And Why You've Never Heard of it! Urine placed at Muslim chaplain’s office at WFU...Imam Khalid Griggs..